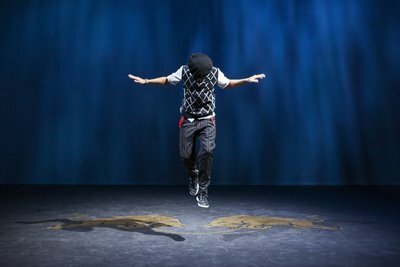 Red Bull Flying Bach returns to Belgium! 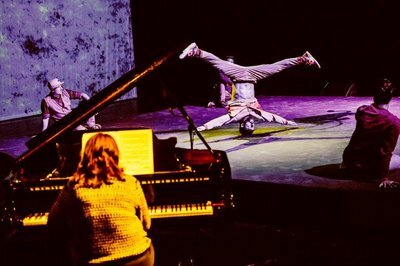 Four time world champion breakdance ‘Flying Steps’ and opera director Christoph Hagel prove during this breathtaking performance ‘Red bull Flying Bach’ that classical music and breakdance can go hand in hand. 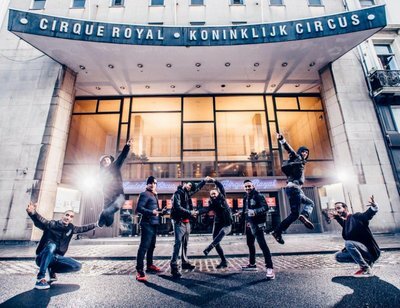 The dance crew has been traveling all over the globe these past 5 years, visiting 27 countries and performing in front of more than 300.000 people. Last year, all 5 shows in Brussels were sold out in a record time. This year the dancers will visit our country once again. Come see them during one of the 4 Belgian shown either in Ghent, Antwerp or Brussels.